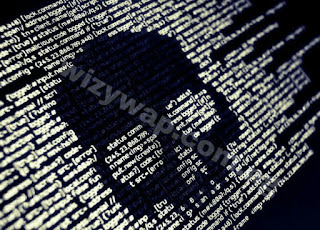 Malware which is also called malicious software is a program or file that is harmful to a computer(it can be viruses, spyware, rootkits, worms and Trojan horses). Google Play Store always verifies any application before being uploaded on the store, surprisingly how some applications with defects still find their way to play store. There are some applications that have recently been diagnosed with malware and are capable of getting your sensitive information without your permission (like your credit card details). The apps that have been infected by malware are apps that we are most likely using, apps like phone booster and junk cleaners most especially clean master. When downloaded, these app take advantage of the user and information from the device. 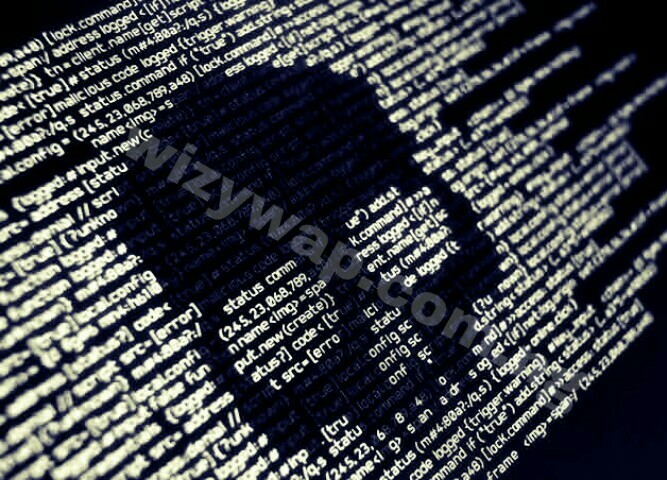 According to a research done by We live security blog, owned by ESET, these apps were found to be infected by Trojan malware that is capable of remotely controlling the app after gaining access to the victim's phone. ESET has already notified Google about these dangerous apps and they were removed, it was concluded that more than 30 000 users have already installed such application on their phone. These apps can intercept your call logs, redirect any text message, by pass two-factor authentication or even use your phone as a bitcoin miner. Such apps archive their aim by inserting a fake phishing site forms obtained by html code of the app on your device and due to this, a victim has a very little chance of suspecting something fishing. All these are done just to obtain sensitive information or make money using the victim's phone without the victim having a clue. The good news is, ESET didn't mention any case where the malware had achieved this. Before you install any app, be sure it's compatible with your phone. Check the permission the app is requesting for before you grant it access. If you must download any app outside play store, ensure you download the app from that particular app official website. Use an antivirus - some antivirus are capable of detecting some malware.